World's biggest male model, David Gandy, opens up and talks trends & parenthood. The big boat, the fast car and seats at all the best tables – what it’s like to live the high life in grand and glamorous Monaco. For Tatler UK. We took some british holidaymakers to selfie film their holiday, together with our camera crew. We explore Britain's growing steroid culture for Men's Health UK. Award winning video profiling the best bars in Singapore for Tatler Magazine. Pullman London St Pancras on hosting a running club in partnership with Tracklife LDN. 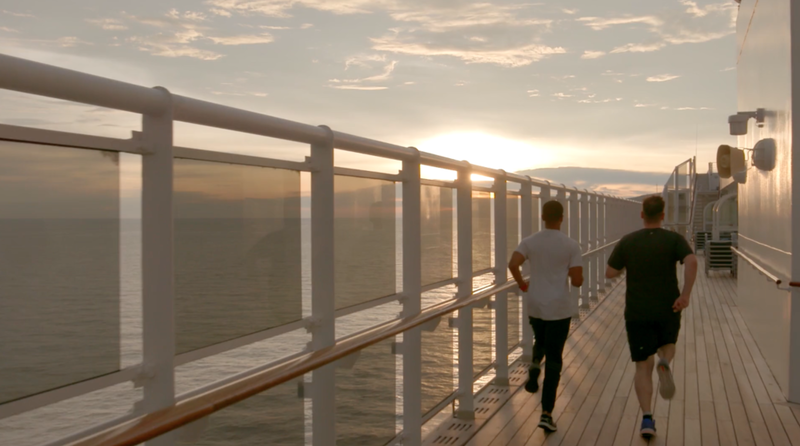 From Singapore to Sri Lanka onboard Cunard's iconic QM2 cruiseliner, for the Daily Telegraph. We review a bevy of sumptuous LA rooftop bars for Tatler Magazine. 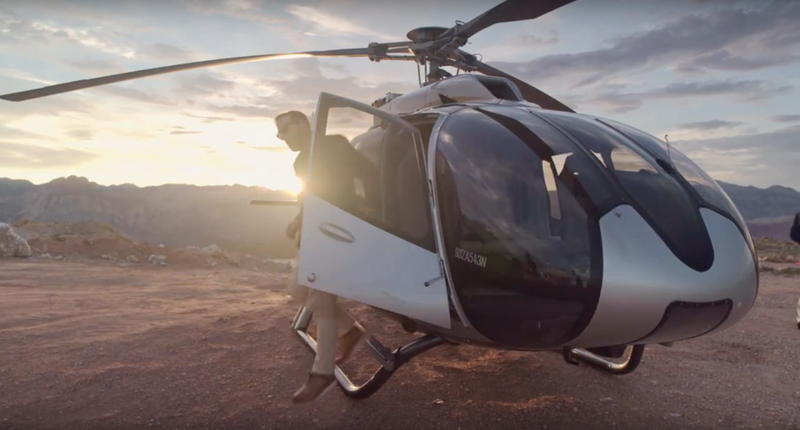 A stunning content collaboration with SEAT for Men's Health. Women's Health cover star Louise Thompson on health, fitness and her go-to workout. A non-verbal look at a collective of renowned metalsmiths for The Goldsmith's Company. Editor Katie Mulloy introduces Women's Health's unique fit body plan. We profile aerial photographer Tommy Clarke for Marks & Spencer. A band of artists, musicians and models have taken over an old Western set and turned it into LA’s hippest outpost. For Tatler UK. We follow journalist Jonathan Thompson's journey from heavy drinker to nil booze, for Men's Health and BUPA. We put Men's Health's Digital Editor in a Ferrari California T in snowy Switzerland. 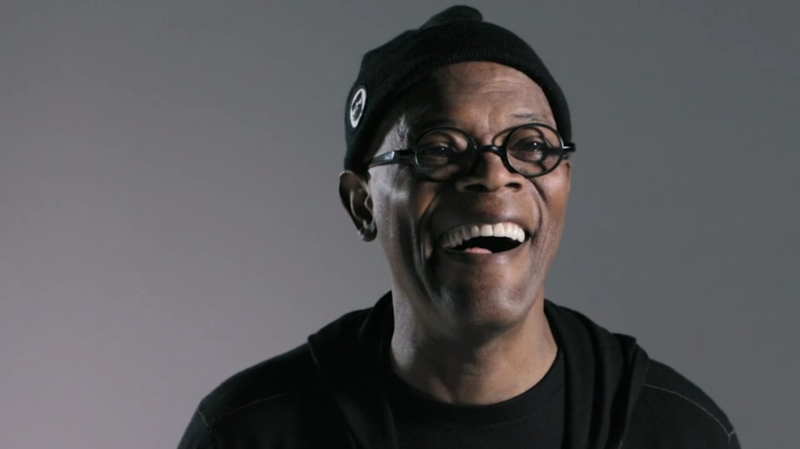 Samuel L Jackson stars in this social media teaser for Men's Health. Send a quote, request a brief or ask us a question.